It’s not that you’re shy. Or that you don’t have the money. You’re probably just procrastinating on getting that photo shoot. That branding session that will be the foundation of your marketing materials, social media content, banners, flyers, business cards, book covers, your thumbnails for your videos – everything that will make your brand STAND OUT from the crowd. But you have to make the move. You have to activate. You have to get help. That’s why I’m here – to help you get to that next level. Quit feeling bad about your website – get a refresh. REBRAND your social media. Get polished…. 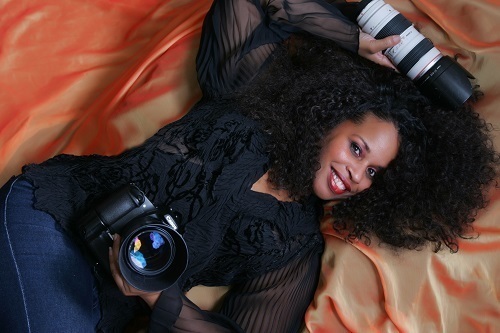 a photo shoot with us can elevate your brand! When Beyonce’ or Tina Campbell want to drop a new project – the first thing they do after the studio work ==> The Branding Photo Shoot. Why? To let the world know they’re ready, they’re new, fresh and got something to share! Quit being WHACK. Stop the selfies. Be proud of your social media posts and get excited about the new LOOK of your website! YOU CAN…. but it starts with a brand strategy session and the shoot! I promise you, you’ll see immediate results in your brand and have the media calling you! P.S. 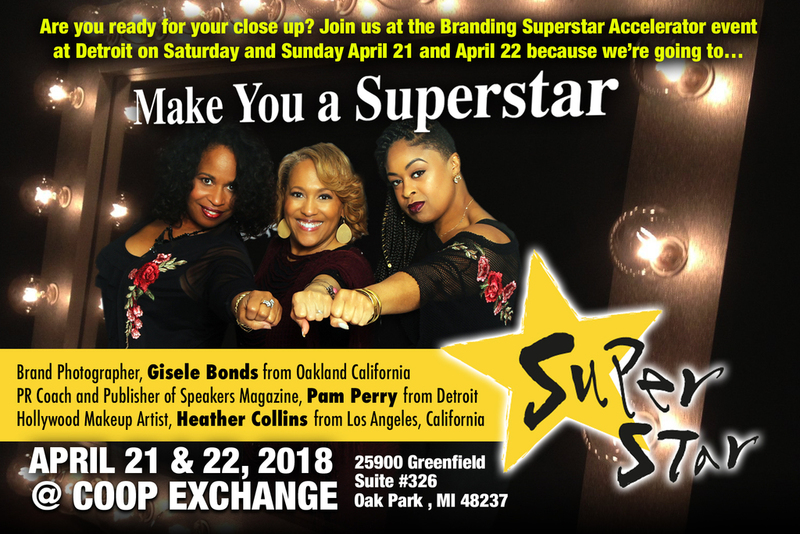 One attendee is traveling all the way from Florida to Detroit for the Brand Superstar Accelerator Session. She is committed to investing in her dream and growing her brand and expanding her ministry! Those that show up, go up!